Wrongtom Meets Deemas J, Prince Fatty feat Hollie Cook, Dub Terminator & Gappy Ranks, Mikkim, Skarra Mucci feat Delroy Wilson and more. 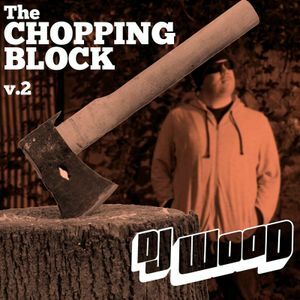 The Chopping Block is back! Focusing on current international reggae dancehall sounds this time, hope you enjoy!